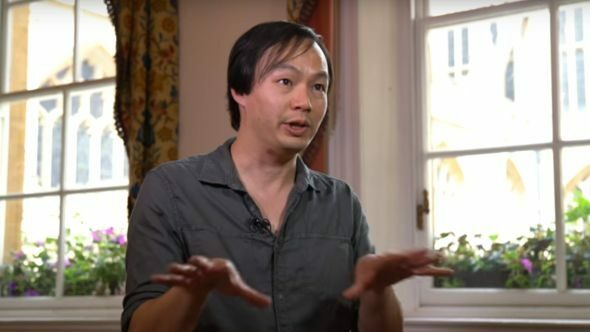 Christopher Tin, who composed Civ IV’s legendary and award-winning Baba Yetu, is returning to compose Civilization VI. In a new video he breaks down how both main themes were made, including a long, long session of messing around that lead to the 16 main bars of Sogno di Volare. For how Civ 6 will actually play, check our civilizations guide. Tin also breaks down his creative process, including the most immediate feedback he gets – whether his wife comes into the room or not. This includes information on how Baba Yetu was made, and how long just the most basic loop can take for him to put together. Since there’s as much as a couple of bars of Baba Yetu in there, you’ll be wanting this link to the full version too, which I’ve been listening to solidly for a good half-hour now, plus various live performances and remixes. What a song. Hopefully Sogno di Volare lives up to it.